* In-museum, someones pray to a buddha statue, no one does to a christian’s. 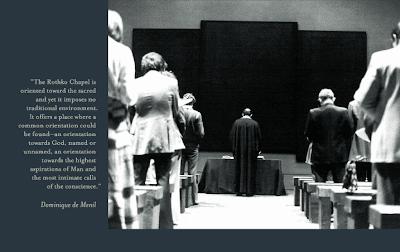 * Who pays for the mass in-museum ? * needle mass and Buddhist rites for used tea whisks.